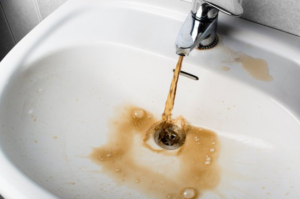 As a homeowner, you need to be aware that with time, your plumbing system can either fail or develop some problems. 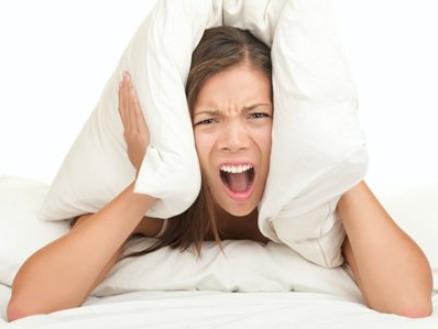 When this happens, you can opt to have repairs or replacement of the parts that have issues. 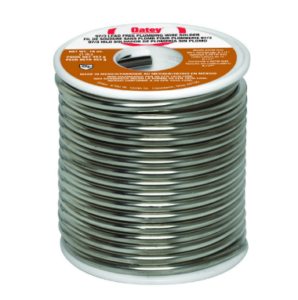 Having a complete repiping done is more appropriate as it will save you money and time in the long run. 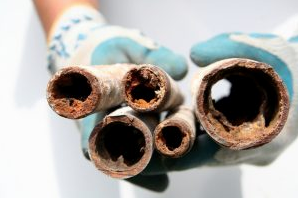 Repiping is especially essential for homes with lead pipes and homes that do not have lead pipes, instead, they have old worn out pipes, they will benefit from a repipe job. 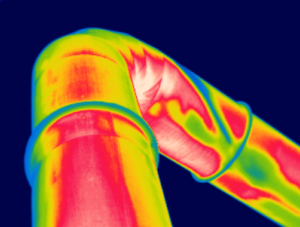 The pipes at your home move cold and hot water that is between the water heater to the entire house. Pumping in clean water and removing waste from the house to the septic or sewer system. 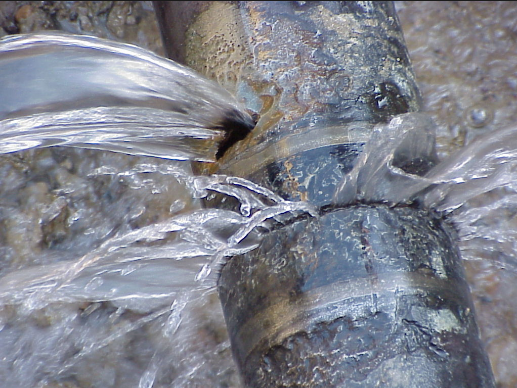 Therefore, with time your pipes wear down, bursts, leaks or develops blockages. 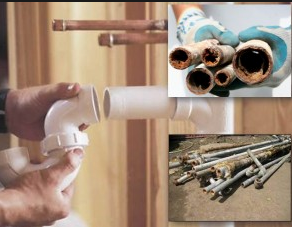 In the event that you have a damaged pipe, you can opt to replace or repair it. 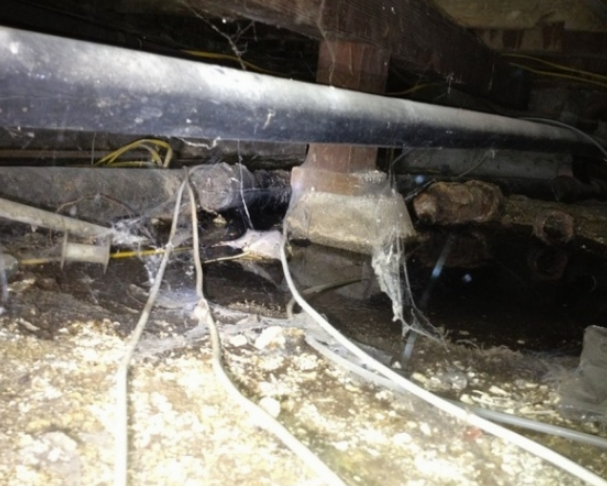 However keep in mind, old pipes can develop problems in areas where you cannot see. This makes it vital to have a repipe in order to avoid serious breakdowns, which can be costly. 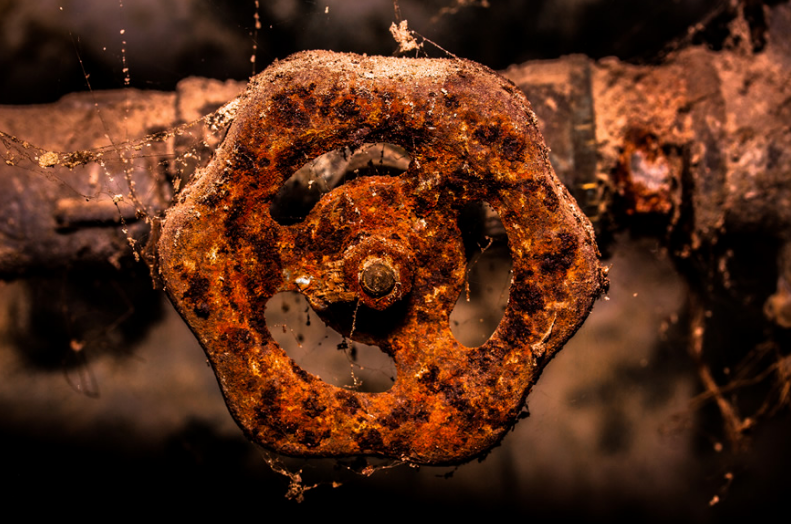 Do you have old metal for instance polybutylene or galvanized iron piping? If so, it’s best that you consider having a repipe done. 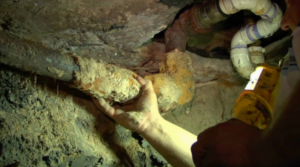 This is because the pipes are prone to leaks, which can lead to water contamination. You can also go for repiping so that you can upgrade your pipes that are more than 5 years old. 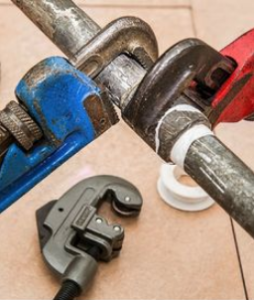 You can opt for a partial repiping in case you’re remodeling or aren’t able to perform a full repipe. 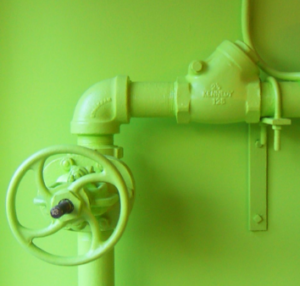 When it comes to repiping, it’s quite costly making it an unwise investment if your pipes are in good condition. 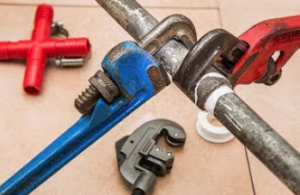 Repiping requires inspection of your existing plumbing system, tools, and material, which makes it expensive. Copper repiping is among the most common types of metal piping. 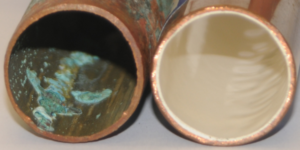 The copper has a lot of advantages which makes it a competitor against PEX and PVC. They can be utilized for outdoor and indoor plumbing. Although they are of copper, these piping systems are highly resistant to erosion. It’s resistant to the effects of weather and is able to survive a house fire. Copper is also recyclable and has a 50-year manufacturer’s warranty. Even with its advantages, copper also has disadvantages such as; it’s difficult to install which makes it more expensive to install than other systems. Another disadvantage is, it’s prone to theft due to the high value of recycled copper. Therefore thieves are known to remove copper from businesses and in homes. This is a highly colorful, flexible and cross-linked polyethylene, it’s also known as XLPE or PEX. The variations from PEX tubing meet the CSA Group, American Society for Testing Materials (ATSM) and NSF International standards. 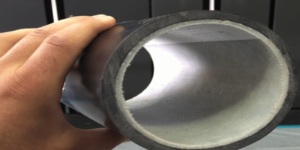 PEX is made by melting a high density polyethylene then extruded into a tube shape, which causes a cross-linking chemical reaction thus increasing resilience, resistance to low temperatures and increase in strength. The following constitutes the benefits of using PEX piping system. PEX piping can be connected through compression, expansion, push-fit, Stainless Steel Clamps (SSCs) and copper crimp rings. 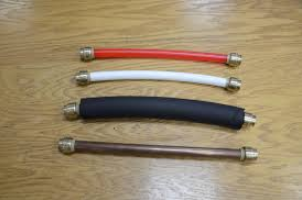 PVC repiping is also quite a cheaper option. It’s always recommended to go for a certified plumbing expert in order to get to know, which material fits or is suitable for your project. When it comes to sewer repair options; you can have pipelining or repiping of the sewer lines. Your situation and budget determine which method to utilize. 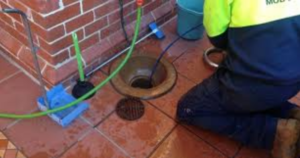 It’s important to note, these methods are not for renovation instead; it’s when you need to repair your sewer lines. You can use pipelining for sewer or water and gas lines, pipelining is especially important when you need to replace pipes. You can have pipelining, when you need to have expensive cuttings into your foundation and walls or doing a high price digging. This method involves drying and draining of your supply pipes. After draining and drying your pipes, you will need to clean them through sandblasting. Epoxy coating is then blown through the pipes and left to dry. 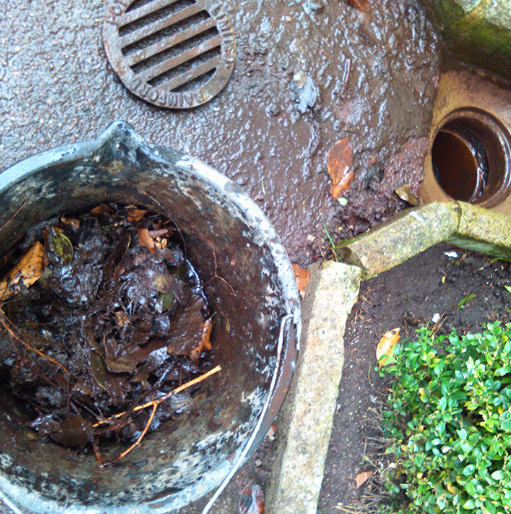 This is done as it results to a coating that is able to prevent corrosion thus extending the life of pipes. 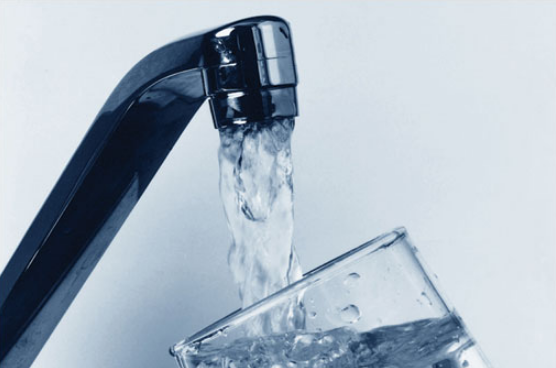 Utilization of pipelining in buildings that have lead pipes helps to stop water from absorbing lead. Pipelining is a popular method for office buildings and apartments; this is because; repiping tends to be expensive and inconvenient. 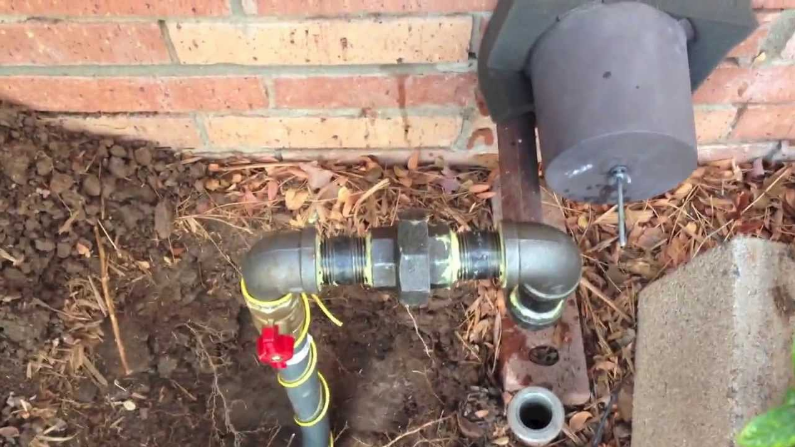 It’s also a common alternative to pipe repiping, which requires costly digging costs or cutting through the foundation. This method is more resistant to corrosion than new pipes. Plumbers recommend having your incoming water supply checked before you decide on repiping or pipelining; thus being in a position of making informed decisions. You can opt to go for pipelining in the event that it’s more convenient, holds up better and its cost effective than repiping. 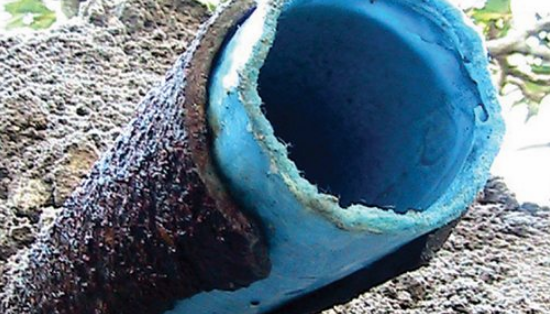 It’s important that you note; pipelining will not work in case there is similar damage to pipes or an actual hole. When it comes to repiping, it lasts longer than pipelining, which has 10 years or more warranty, whereas for a new pipe its capable of lasting for decades. Why repiping? someone might ask. 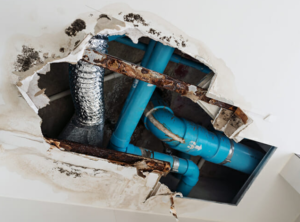 When it comes to repiping it is the installation of new pipes so as to replace the old and defective piping; it has been around for more than 30 years. With time, your building tends to show its age with the skin deep sign. Lying in wait is after a newly painted wall is the plumbing system, which eventually will start to fail. The plumbing system is exceptionally a critical part for your home, as it provides clean drinking water and a waste management system. 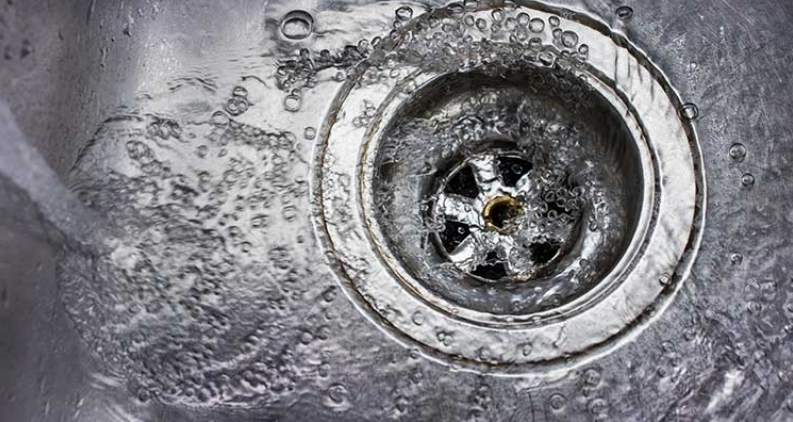 With an increase in failures, your plumbing system is prone to have leaks. You will, therefore, need a repipe to be done as it’s not only a reliable fix, but it’s also an efficient method in repairing leaking pipes. The following are four reasons as to why repiping is a cost-effective and reliable method; when it comes to fixing leaking pipes. Repiping is usually considered as a disruptive and messy process, this, however, is not the case. Holes are made through surgical precision in the walls; this allows you to route your new piping system. This is quite an efficient method that’s able to give you an entry point in the unit which leads to each fixture. With repiping, residents do not need to move out. They have a guarantee of having their water supply back on in the evenings. 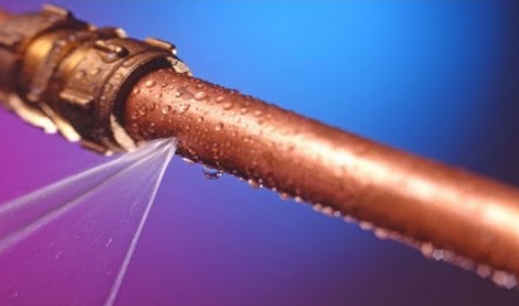 Postponing pipe replacement of our leaking pipes has a negative impact on your finances and operations which includes: increased insurance claims, property damage, strained maintenance of resources and increased cost associated with quick fixes. Having a repipe can influence your operational budget positively, thus being able to offset the cost that you would have incurred. Pipe replacement contractors are able to deliver on time, offering services within your budget with minimal disruption. Turnkey services include; scheduling plan, site evaluation and estimation, budgeting and residential communication package, which is customized for every single project. Repiping is a proven method which is time-tested as the solution to replacing a leaking pipe. When it comes to a repipe job it is done in pursuant to the local government’s code. 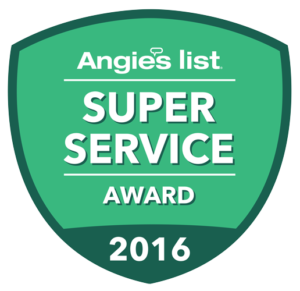 Thus giving you a third party independent inspection for the installation made, giving each individual peace of mind. When it comes to which investment decision is best in taking care of your aging building, pipe replacement is a smarter move for you to make. 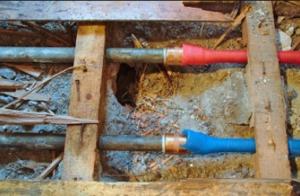 When it comes to re-piping, it involves the installation of a new copper repipe system. 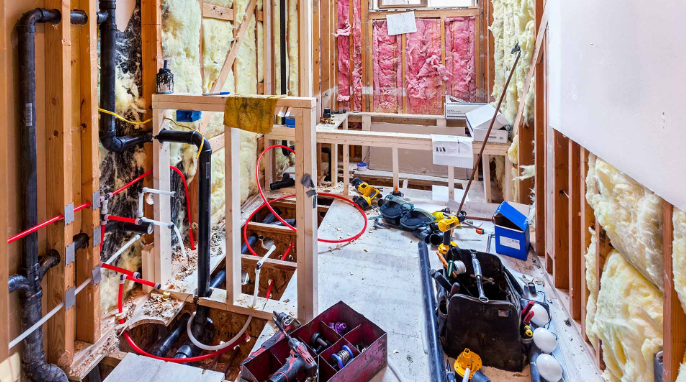 The process involves the removal of old accessible pipes and replacing it with the new plumbing system. Repiping is done when you start having; low water pressure, discoloured water, or having a bad taste in your water; just to mention but a few. 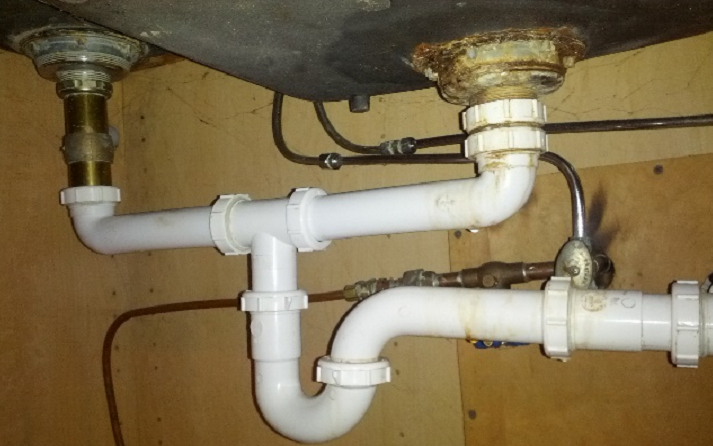 Plumbers who have a license for plumbing have the license to do a re-pipe job. 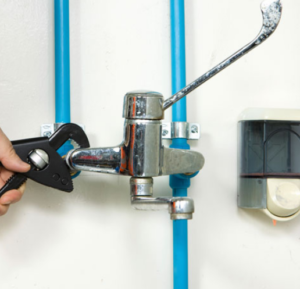 It is therefore important that you note; repiping is part of any plumbing license classification. 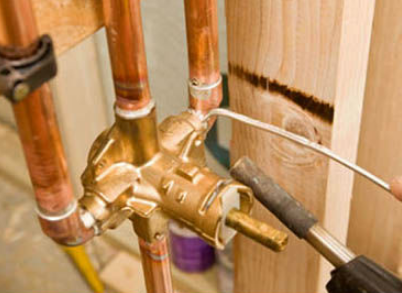 Plumbing companies who specialize in re-piping are referred to as Copper Repiping Specialists. 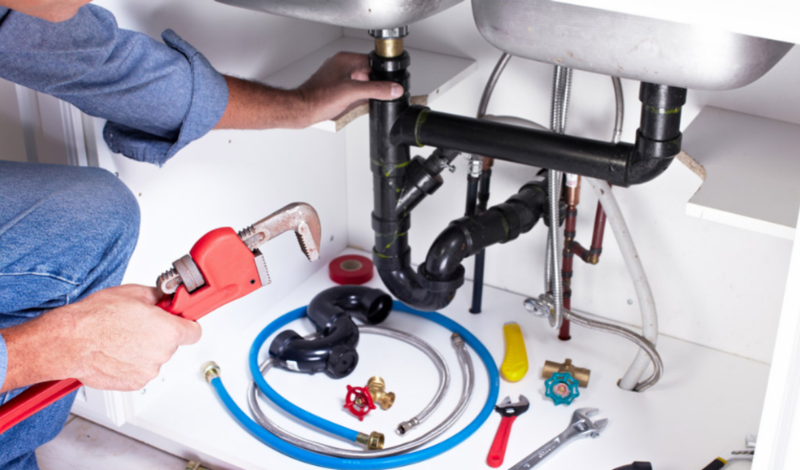 When it comes to re-piping specialist companies, who have a legal license they are also plumbers. 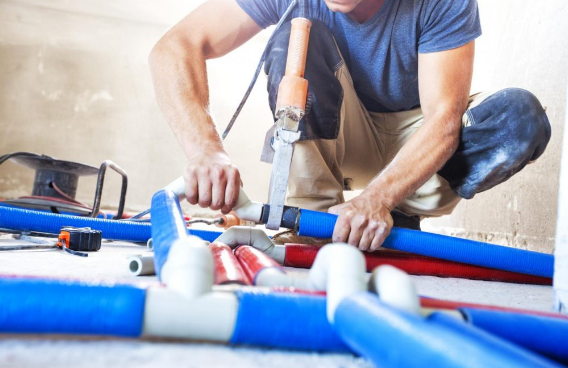 Plumbing companies who specialize in repiping are able to re-pipe a building better, at a lower cost and faster when you compare them to regular plumbers. Repiping of a house is usually for comfort and also to have showers and other fixtures working effectively. Repiping is also done as it’s able to prevent accidental scalding. You can be able to protect your investment from damages due to the bursting of pipes or mold contamination. This can be achieved by repiping your home; not to forget when it comes to repiping it is an exceptional investment to be made for your property. In order for you to have a successful repipe job, it’s important that you first have a professional inspect the site. Installation of the cold and hot domestic water piping system is also essential. 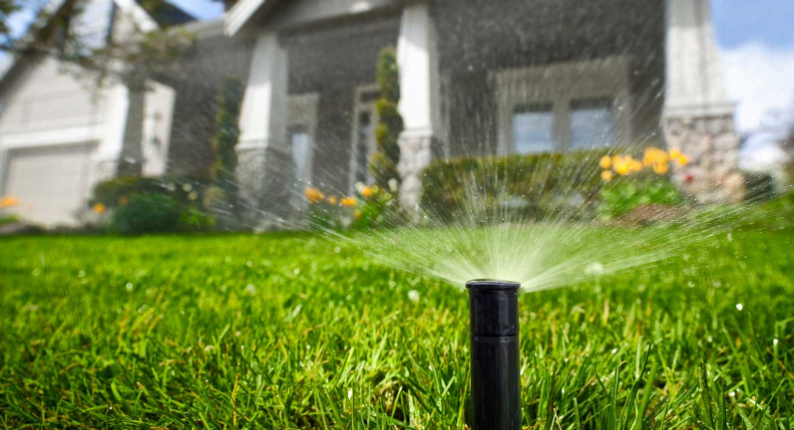 This ensures that you have a standard repiping system that is from your water source to your fixtures. When it comes to different materials for repiping, some are metals while others are plastic. The metal pipes are galvanized with; steel, iron, brass or copper. Whereas for the plastic pipes they are Poly Ethylene PE, Poly Vinyl Chloride PVC, polybutylene and kitec among others. You can also do a repipe by sandblasting the inside of your worn pipe; then painting it with epoxy paint. Repiping is not an easy task; you should, therefore, let a professional do you’re repiping. This is to ensure that your plumbing system will be working effectively. Are you looking to repipe your home? You should, therefore, look for home repipe company that is available in your area. 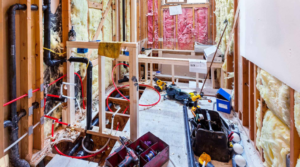 It’s important that you go for a professional when it comes to repiping, this is due to the fact they are able to give you a more satisfying job. This is mainly because you will have a repipe professional go through the various materials that you can use for a repipe job. Repipe professionals can also give you an advanced estimate of the cost that you will incur; therefore, allowing you to plan your budget. In the event that you would require an outdoor job to be done, your repipe company will be able to contact professionals for that. This is especially in case you have plumbing or an electrical work. You can also be able to access reviews from other customers on a companies’ website. This helps you to know the kind of people you are hiring to get the job done. You will also be able to access other services that a company offers. The repipe companies have blueprints that they can show in order to help you have a preview of what is to happen beforehand. When it comes to professional repipe companies, you do not need to have a repiping job done on your entire house for you to enjoy their services. It’s also vital that you go for a company that has 6 or more years of experience. The company should not only be a reputable one but ought to have a license and a current one at that. When it comes to repiping, it’s not an easy task to undertake, have a professional company that deals with repiping instead of a plumber. This is mainly because plumbers don’t have the required experience that is necessary for this kind of a job. 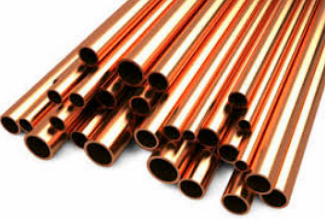 When it comes to copper repipe/repiping, it is the process of repairing the existing pipes in your home or business with newer pipes. 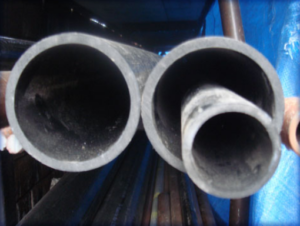 Usually, the existing pipes are 25 years old or more, they are made of galvanized steel which is iron piping that is coated with zinc. With time zinc begins to corrode forming rust with time. This will eventually cause a lot of problems. 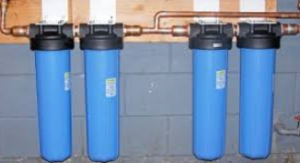 With the corrosion of galvanized steel and its deterioration, it decreases your water pressure significantly. 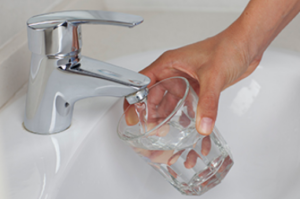 Water pressure can be defined as the amount of force that water passes through with when it is coming out of the faucet. 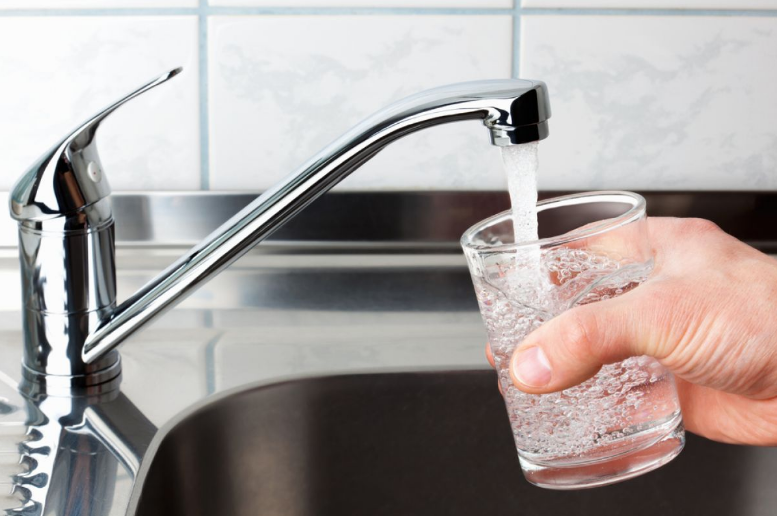 Water volume is different from water pressure, water volume being the amount of water that is coming out of the faucet at a given time. 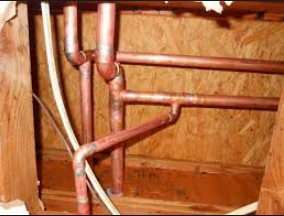 When you are to repipe your house, plumbers recommend that you use copper pipes. This is because copper is light in weight and it does not rust. Copper is quite flexible, being able to easily bent in order to fit the area that you are to repair. 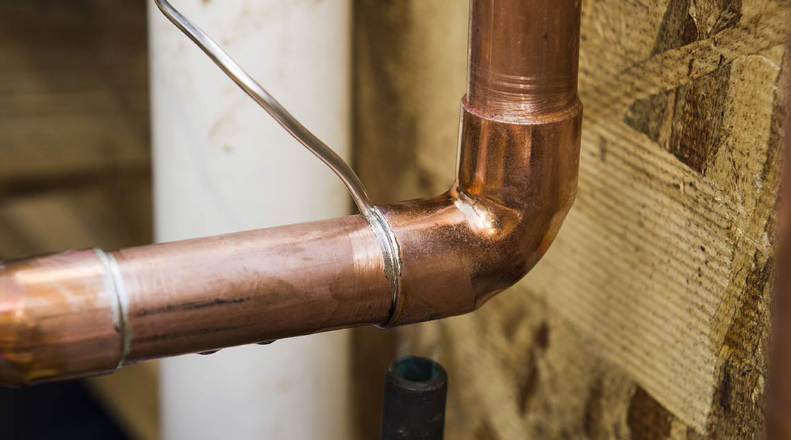 When it comes to copper repiping, it involves repairing your existing pipes by using new pipes that are made from copper. 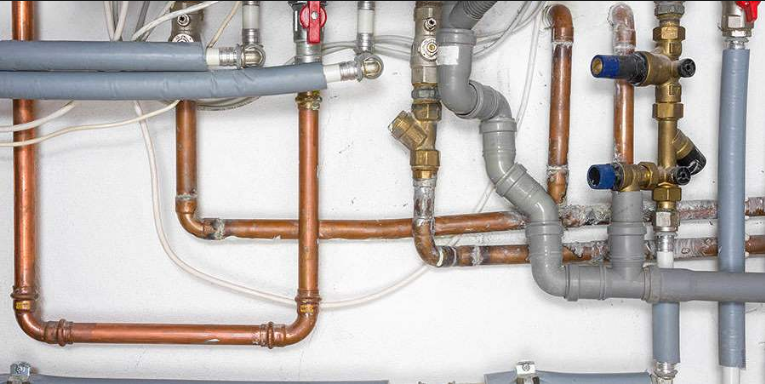 Copper repiping is not a do it yourself plumbing project. 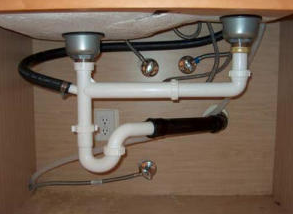 You will need to contact a professional plumber, in order to ensure that the job is correctly done.